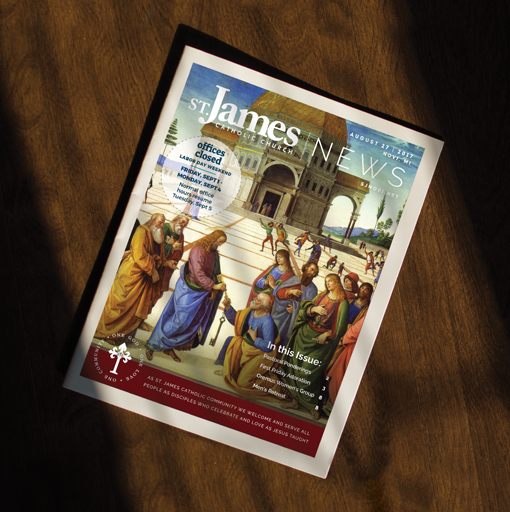 Bulletins are a great way to communicate with parishioners. That’s why we work hard to provide a bulletin service that is flexible, effective, attractive, and free for all of our customers. The parish bulletin is one of the first things your parishioners see after Mass. Extend the beauty of our faith to your cover. You can easily change your cover weekly to match the week’s message or stay consistent with one cover, designed specifically for you. as often as every week. Covers on Demand makes it easy to switch out last week’s bulletin cover with a cover relevant with this week. You don’t have to sign up for anything to use this service. If you only want to change your cover for special occasions, you can easily do that. 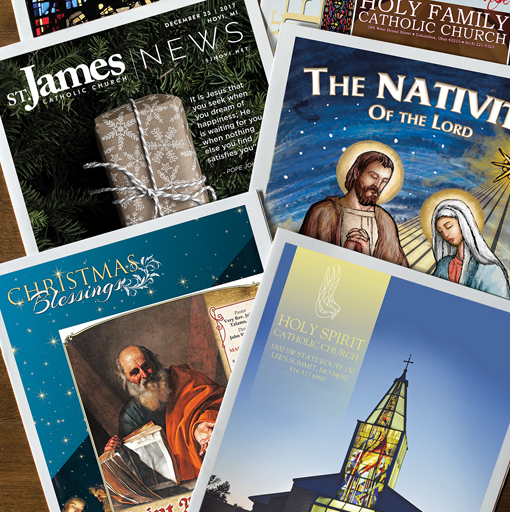 We design covers for every holiday as well as major feast days and special moments in the Catholic faith. All of our designs are free to our clients. With Covers on Demand you can use a special cover whenever you like. keeping your standard bulletin cover. 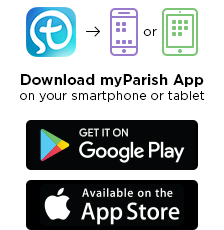 If you like using your parish’s standard cover but want to also observe a season of the Church, you can use our cover-wrapper. 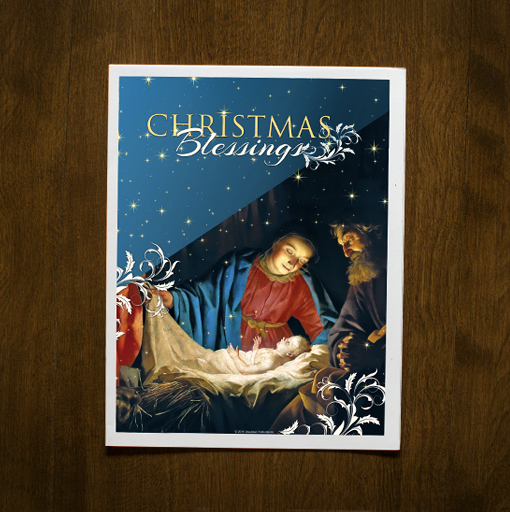 Your standard cover is sized down slightly and then wrapped in a festive border. Have a cover designed for your parish that you can use every week. What can we help you design? Your parishioners find value in your bulletins. It keeps them up to date with the parish and diocese. 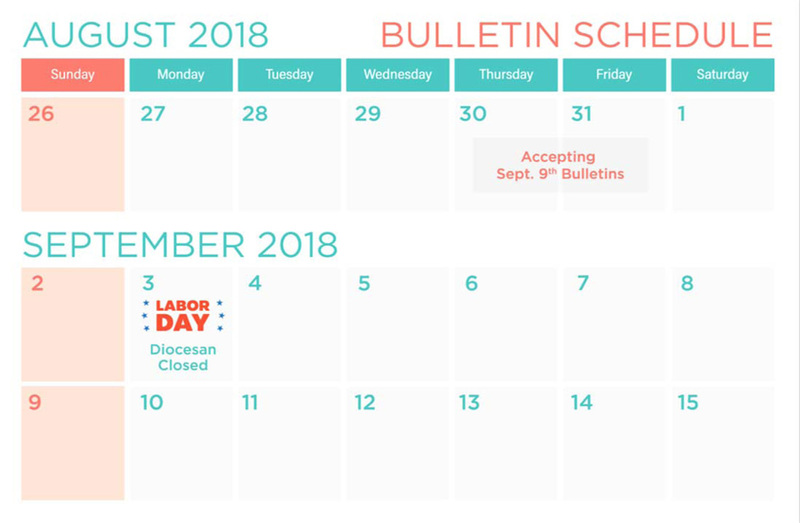 Our bulletin service makes it easy for you to put together a great bulletin. 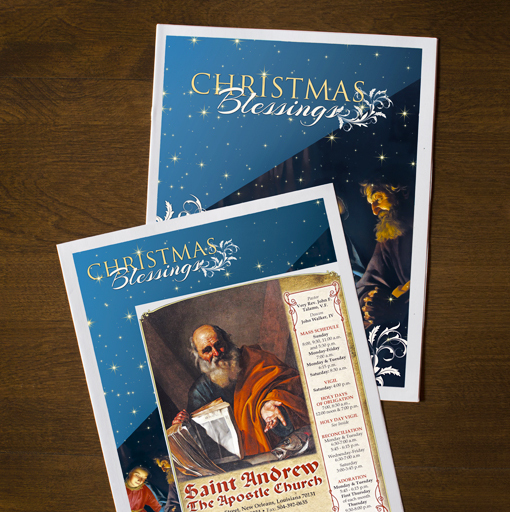 We offer inserts, liturgical graphics, page perforation, and so much more. Everything you may need to make the bulletin you want. Highlight whatever you’d like. It could be a letter from father, a form to be filled out, or a flyer for an upcoming event. Add pictures to your bulletin to help break up the text. Make your bulletin more pleasing to look at with graphics that enhance the message. We offer the week’s daily readings for you to provide to your parishioners. Choose from a variety of children’s activities including word searches, crosswords, puzzles, and more. Engage your parishioners at a young age. Our bulletins are completely customizable. Bring your ideas to life. There isn’t a rule. 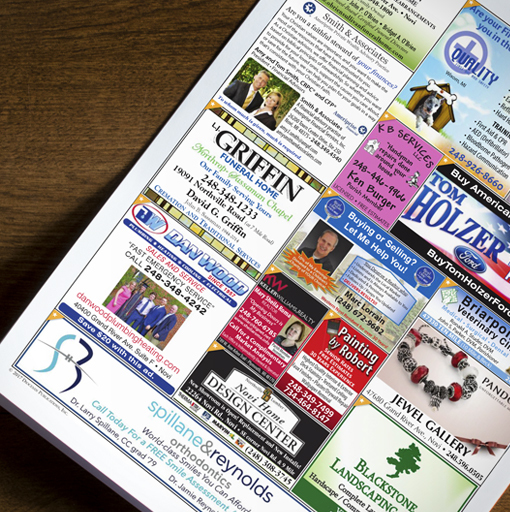 The local business community plays an important role in the bulletin process. 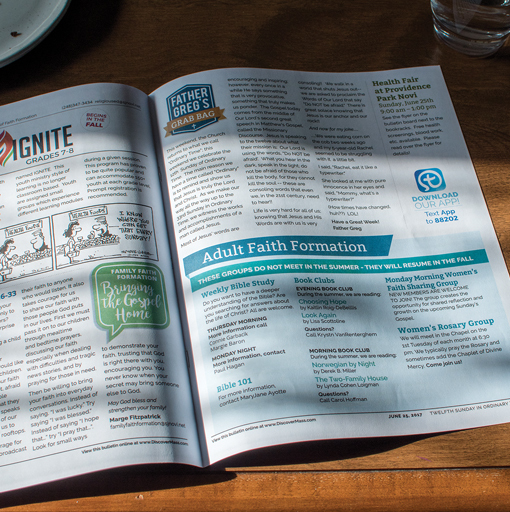 We work with family-friendly businesses that want to help provide the bulletin free to parishes and support their local Catholic community. A partnership is about more than just a product. We want to make sure every parish is in a position to communicate, and to do it well. That’s why from Sunday to Sunday all our customers are provided with everything needed for success. We guarantee it. Please use our blog as a free resource. It's written and curated in-house with parishioners in mind.